I think the air has stopped moving! 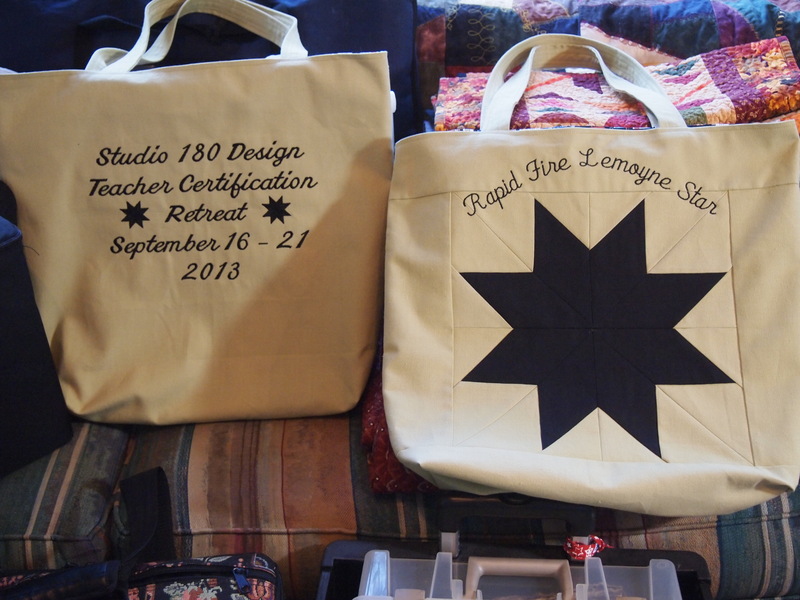 Only 2 more days till I leave for Williamsport, PA for the Studio 180 Designs Teacher Certification Retreat! I have about worn myself out getting ready for this. The packing has begun. This is no small task. I have finished all my projects for class. They are quilted, bound, labeled and photographed! I’m bringing 3 tubs of fabric! After all, you can never have too much fabric! Irons, tables, chair, rulers!!!!!!!!!!! I have 2 sewing machines! One for the classroom and one for the hotel room. 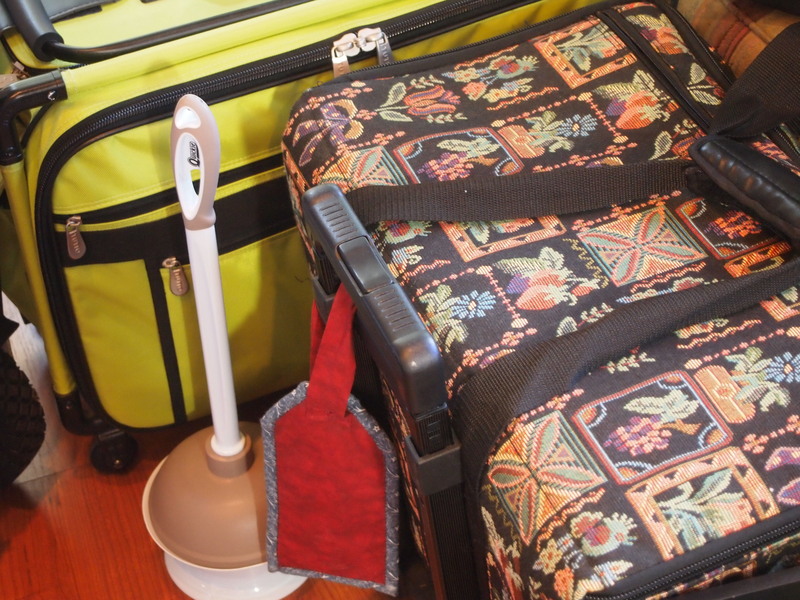 I have my plunger (don’t ask)! 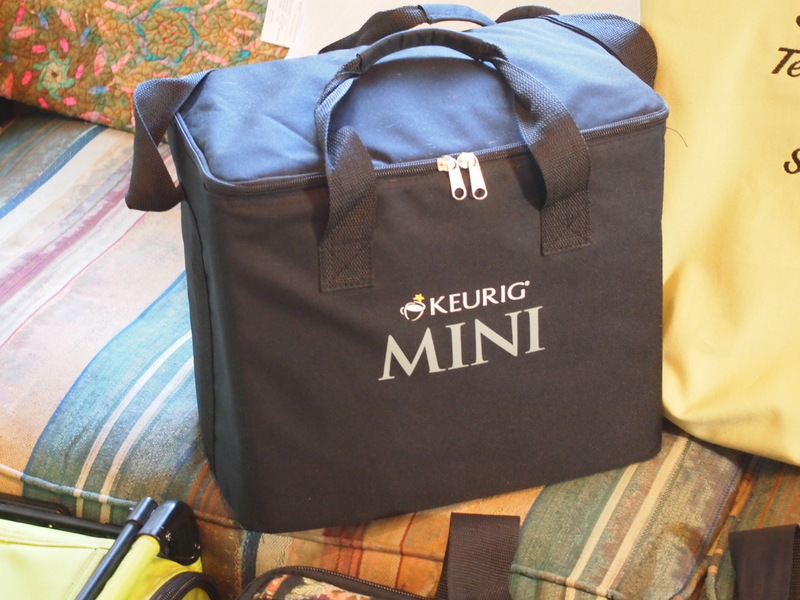 I never leave home without my mini Keurig coffee maker! I didn’t bring the teacher an apple…I made her a tote bag! And I haven’t even begun getting the clothes packed! 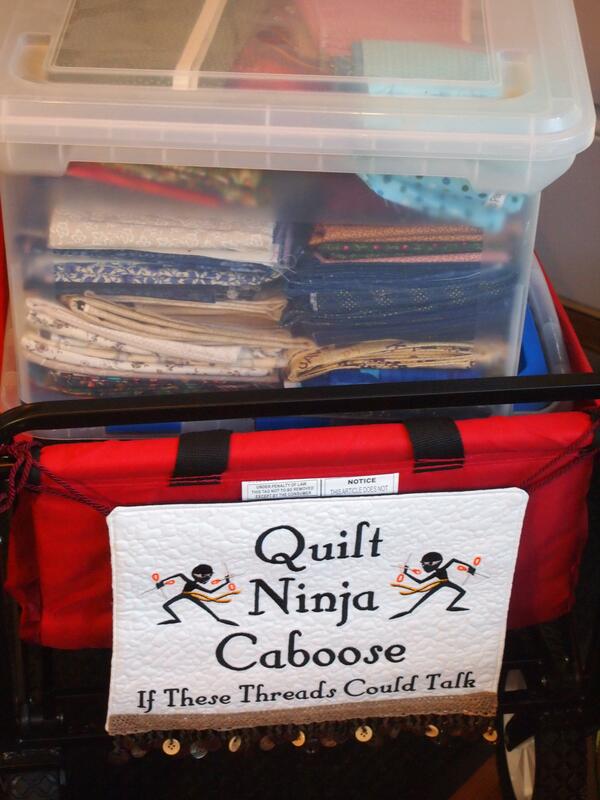 This entry was posted in Deb Tucker Teacher Certification Homework and tagged Deb Tucker, quilting, Quilts, Rulers, Studio 180 Designs, Teacher Certification on September 12, 2013 by ifthesethreadscouldtalk. 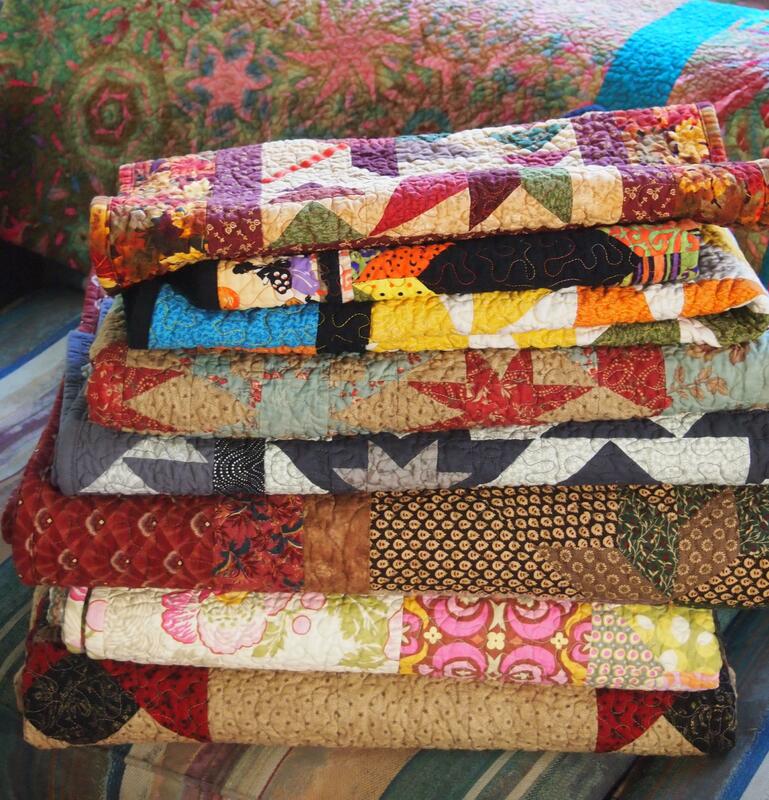 Those quilts look gorgeous! It sounds like it’s going to be a great class. 🙂 Have fun!